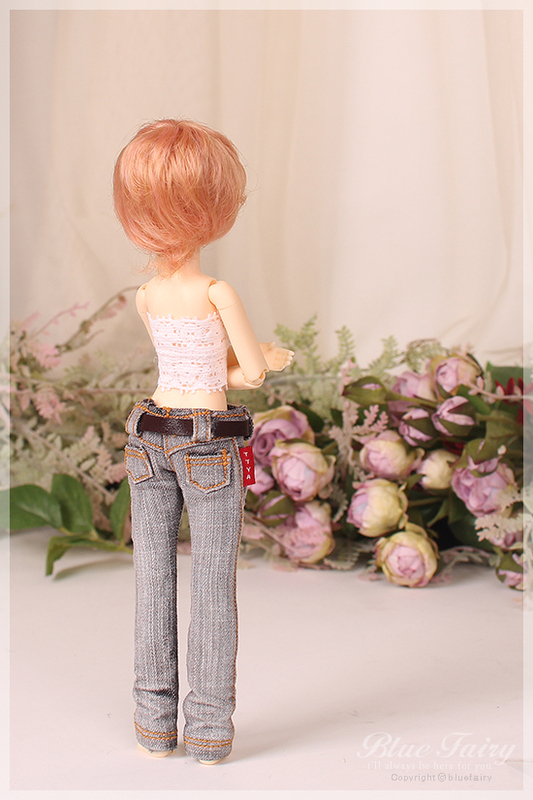 :: This photo model is Pocket Fairy Sister body Daram. :: Due to the hand made nature of this product, there may be some discrepancy. 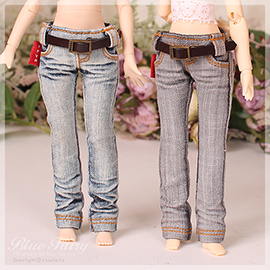 :: Doll and Shoes in the pictures are not included. :: Color in the picture may vary depending on your equipment(PC, smart phone, etc) setting.